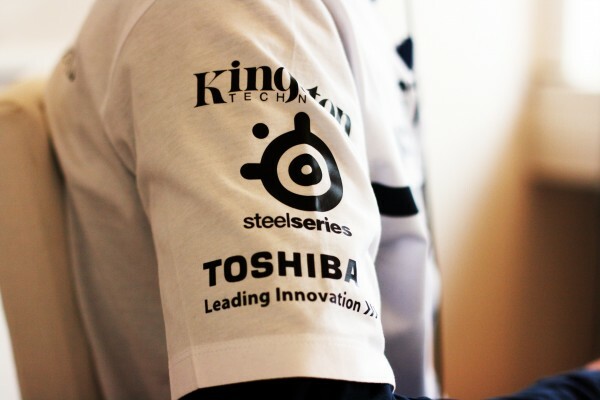 Starting March 1st, 2011, Toshiba and SK Gaming will be entering a three year cooperation. "We are very proud and pleased to welcome Toshiba as the newest addition to our lineup of partners. After signing multi-year contracts with both SteelSeries and Kingston, Toshiba is another very powerful partner we are entering a long term cooperation with. 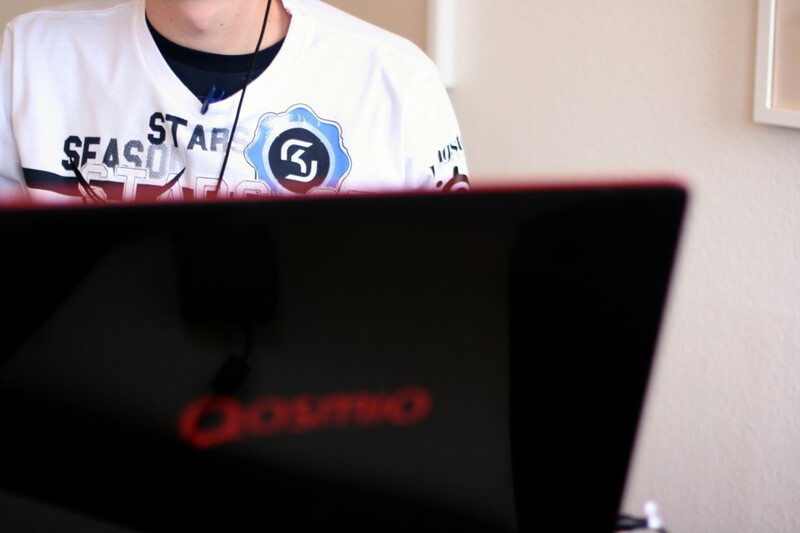 We are positive this is the right approach to achieve sustained success, and everyone at SK Gaming will be working their best to make this partnership highly beneficial for both sides." says Alex T. Müller, Managing Director of SK Gaming. ""SK Gaming has been around for over a decade now, and their name stands for ongoing success and countless achievements in the international scene of electronic games. We at Toshiba also appreciate and respect the high standards SK Gaming has established in the eSports industry as a whole. Next to offering full support to the teams and players over the next three years, we will also be looking to use their feedback and profound gaming knowledge to further increase the quality of our products."" 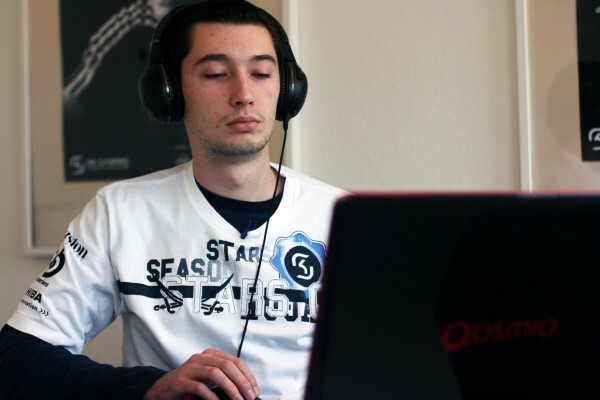 Shane 'rapha' Hendrixson tested the Toshiba Qosmio X500 during his preparation for the Intel Extreme Masters Finals, if you want to find out what he thinks about the product, check out this video.